David Clutterbuck sets company record with 42 years of service at Glossop based Plater Production. There have been many changes to both the company and landscape since David joined Plater Production in 1974. 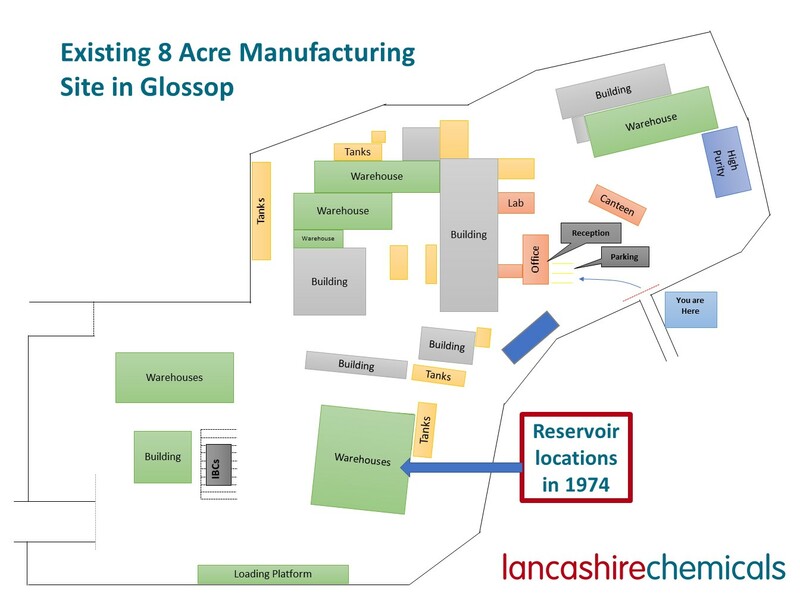 Plater Group’s Glossop site has a long and varied history. In the 1970’s David’s father, Tommy, was site supervisor and David started to work on site under the supervision of his father. He eventually stepped into his shoes when his father retired, taking over as site supervisor. “In 1974 the Plater Production site and landscape were totally different,” David said. When he returned it was to initially supervise the yard, followed by a move back to specialist products manufacturing. 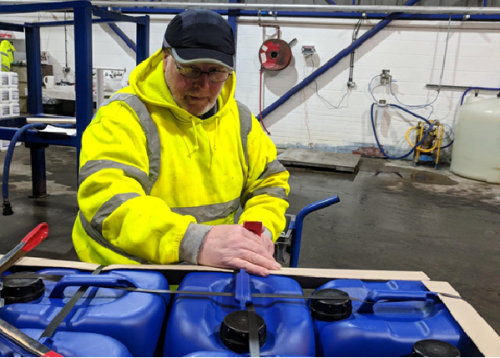 He has since worked with the spray dryers for 3 years and the last 12 months has moved to Plater High Purity division, which manufactures a wide range of acids, bases, bespoke mixtures and solvents. He really enjoys this role as it is more specialised and requires a high level of engineering and formulation expertise. 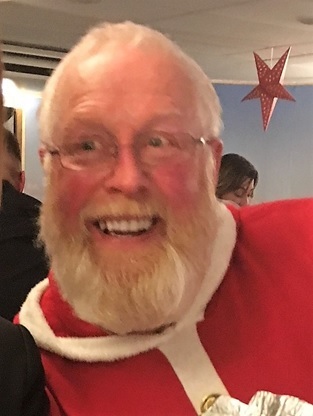 David also throws himself into the social side of company activities and can be found dressed as Santa at the annual Christmas party, however his beard is his own!